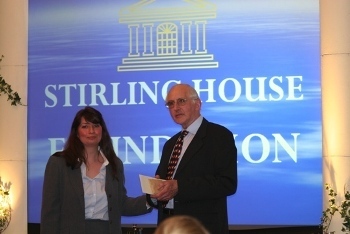 The Stirling House Foundation is the charitable arm of Stirling House Financial Services. Our focus is to support disadvantaged children from around the world. The Foundation directs the majority of its efforts on those affected in the Chernobyl disaster 25 years ago in April 1986. Belarus was the region hit the most by the disaster, suffering 70% of the fallout from the world’s worst nuclear disaster – the radioactive fallout was 400 times greater than Hiroshima. The emerging picture of the impact on the children born subsequent to the disaster is beyond comprehension. OUR AIM IS TO HELP THESE CHILDREN BY BOOSTING THEIR IMMUNE SYSTEMS AND OFFERING THEM RESPITE FROM THE RELENTLESS BOMBARDMENT OF RADIATION. 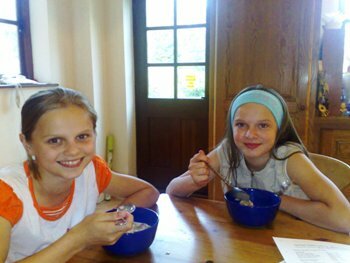 For the children lucky enough to come to the UK it is a trip of a lifetime. It is estimated that a month staying with a family here, eating nourishing food, resting from the relentless radiation, breathing clean air can add up to 2-years to their life expectancy.